Caribbean Lifestyle Media: When distance separates, JahLight Records and Flow Productions find no issues with still making music together. The record label and production team collaborated on the Mount Zion I Riddim. 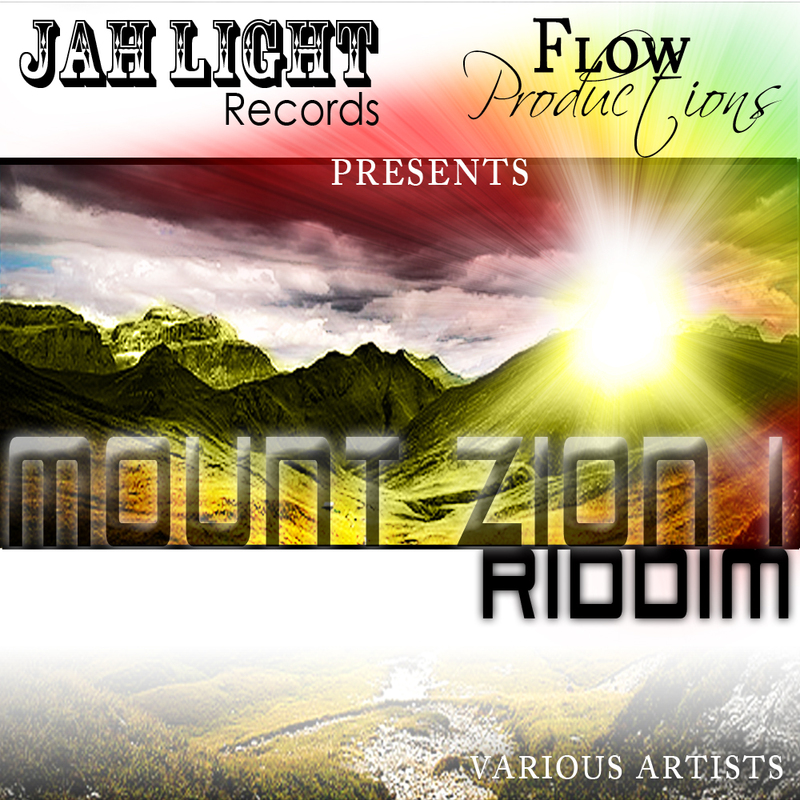 JahLight Records is based in Trinidad and Flow Productions is based in Switzerland. The project was masted by Nigel Julien more popularly known as Dainjamental. Akeunde Pemberton (JahLight Records) describes the riddim to us as , "a beautiful, melodic [riddim] and at the same time very assertive and powerful in its execution. It is Reggae music with a touch of RnB." The project features Zebulun, Multi Symptom , Dainjamental featuring gospel artist, Koen Duncan. Pemberton explains the reason for Mount Zion I, "it is to bring about the reality of the presence of the Kingdom of God and the need for humanity to turn from their evil ways and choose God before it is too late. Mount Zion is the city of David, the city of God; a place of peace, love, harmony. It’s a spiritual place of eternal joy, no sorrow, nor pain, where we can enjoy the company of God himself, forever. What an opportunity! We can all be there as God wishes for none to perish. However, we first must make the right choice by choosing Him. For in that choice rests where we would spend all eternity. With all urgency, in his track, Zebulun, instructs the listener to, ‘hurry up, because there is no time to waste!’ ,to bring about the reality that tomorrow is promised to no one. With that being being said, let’s all make the right choice." Download Mount Zion I Riddim on Amazon .